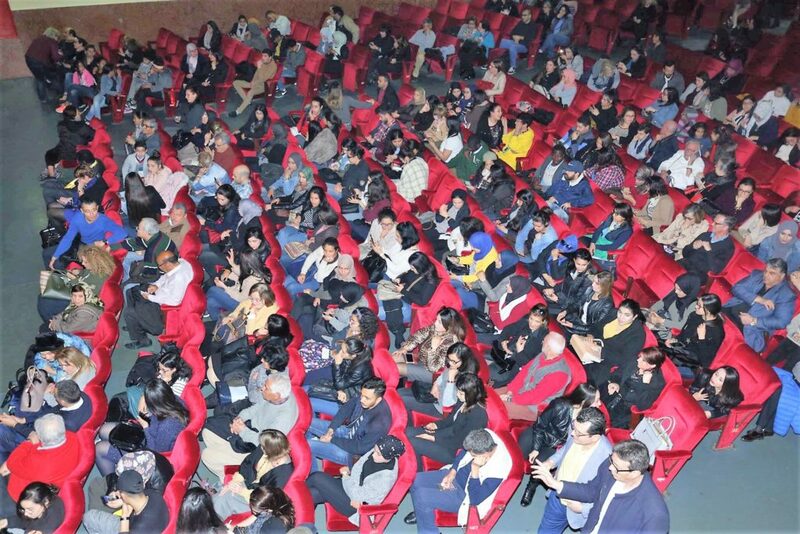 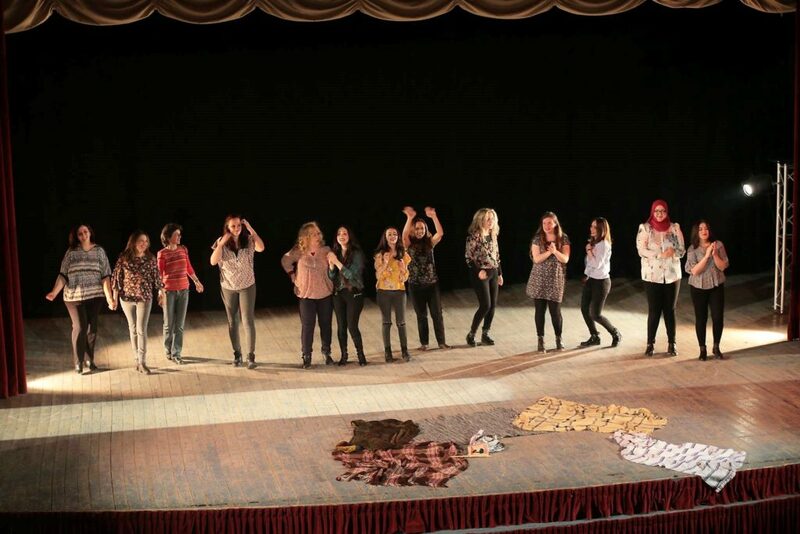 The play 99 women (99 femmes) by Genevieve Flaven will be presented at the Municipal Theater of Sousse on March 8, 2019 at 4 pm as part of the Festival of Francophonies of Sousse. 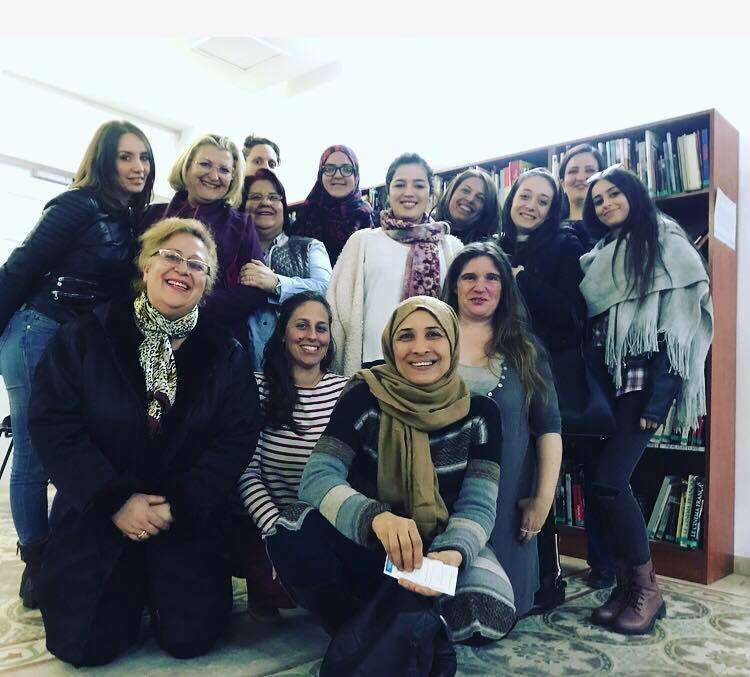 Thanks to Ammar Azouzi (project lead), Sami Hochlaf, Farah Cherif (project initiator), Marwa, Melanie, Pascale, Yosr, Hind, Amani, Imen, Nele, Rim, Sandrine, Wafa, Marwan, Najet, Assi and Aurore Degoit (director) for their enthusiasm and involvement. 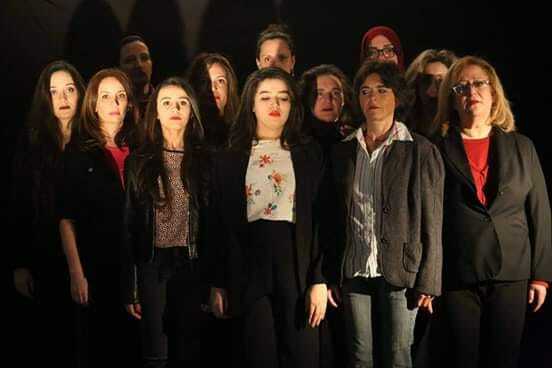 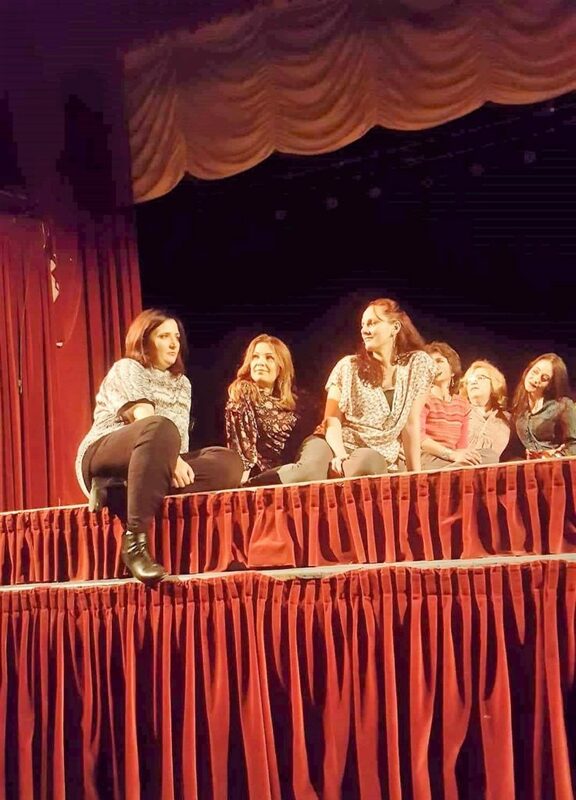 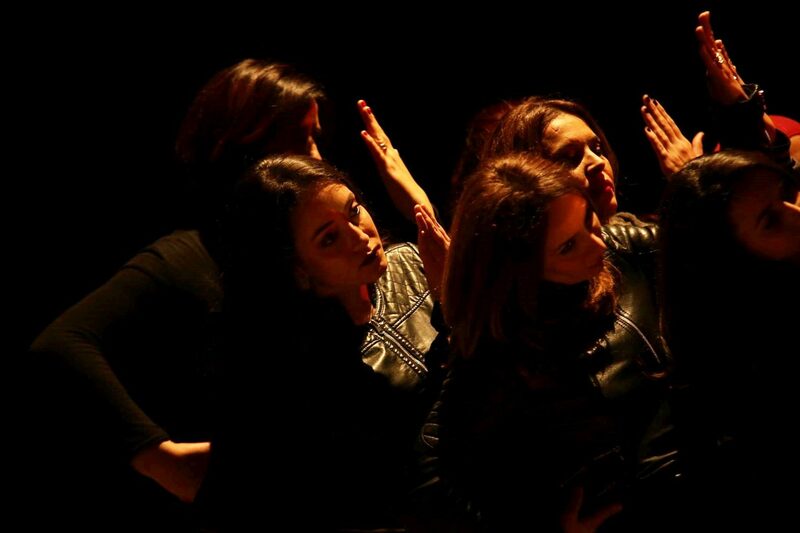 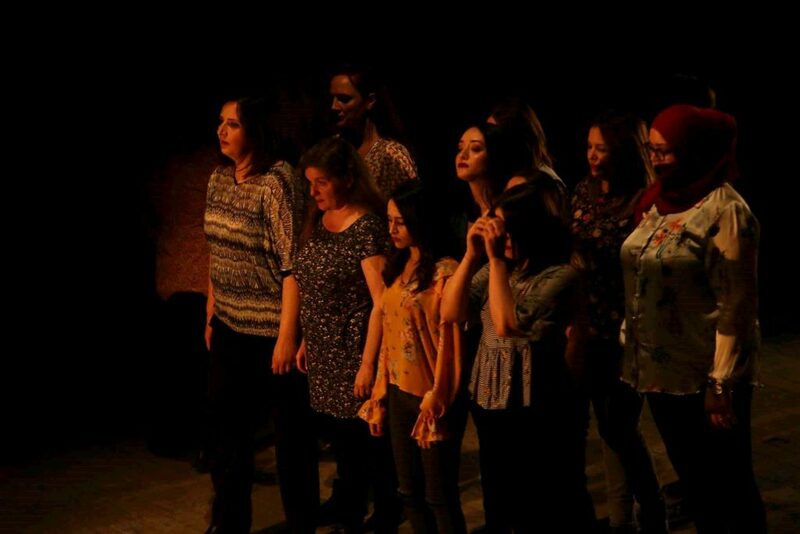 A few lines of the original 99 women’s play have been adapted to pay tribute to Tunisian women.